Mid Pen Lego Club is open to children and their family's who love to create and build together with Legos! Lego club is always free, just bring your own Legos to build with. 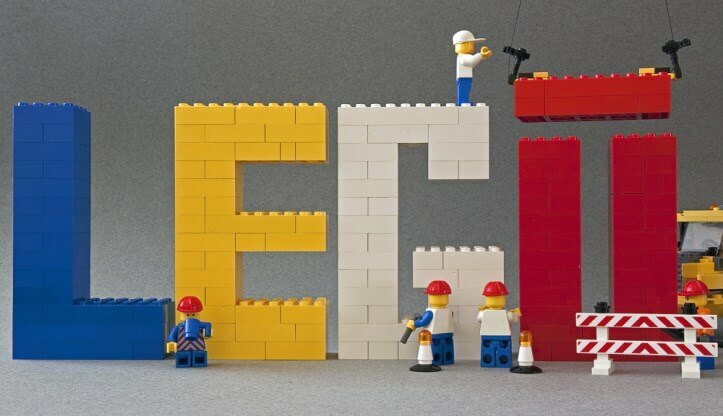 Lego Club is open to the public, your child does not need to be a student at Mid Pen to attend.